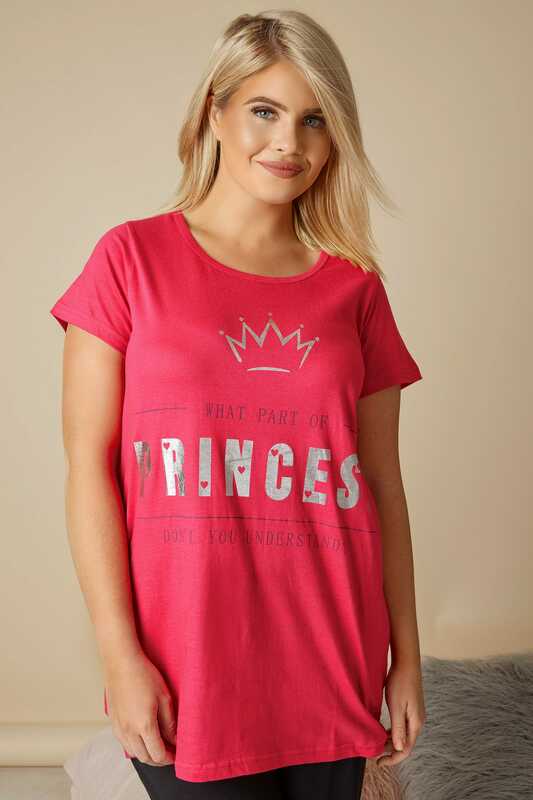 This relaxed pyjama top will add a touch of character to your nightwear collection. 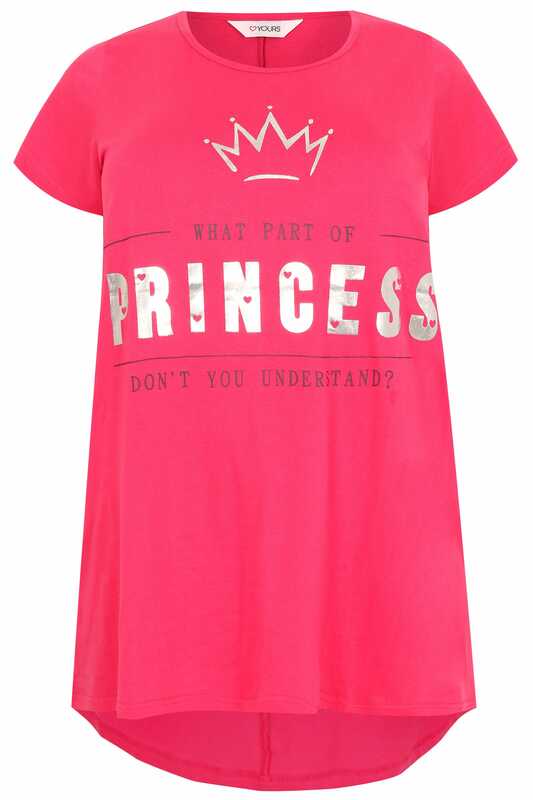 Featuring a playful "What part of princess don't you understand?" slogan print with a foil finish, the top offers a dipped hem for a flattering shape. 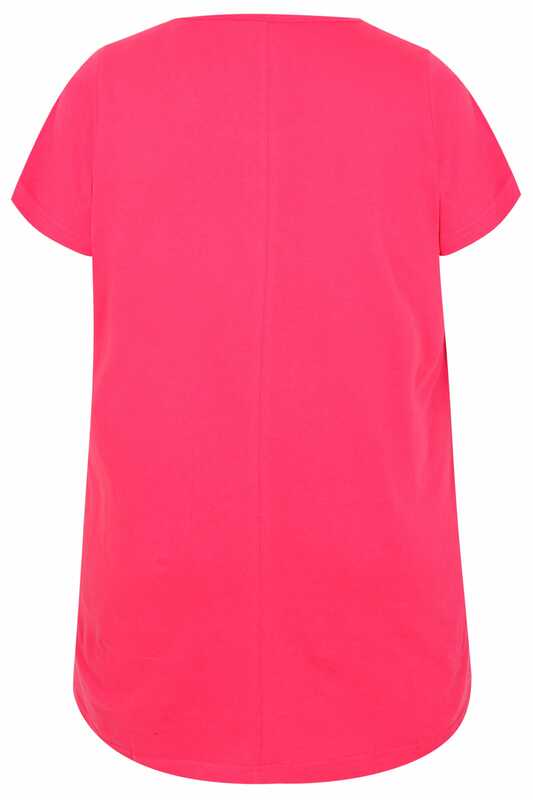 We love its deep shade of pink and quirky print!